EU Destroying Olive Trees Without Evidence? QUESTION: Hi Mr. Armstrong! Thank you for all that you do in keeping me sane by making sense of certain things that I can not seem to comprehend. Here’s one matter that still boggles my mind and heart. I am from the Adriatic coast of Montenegro and have a passion for everything associated with olives. Our neighbors in southern Italy are frustrated with actions taken in order to eradicate a disease which has effect their olive trees. Assuming that public prosecutors (farmers) are correct in accusing that scientist of corruption, why would the EU persist in eradicating such majestic olive trees and causing hardship to olive farmers across southern Italy? ANSWER: The case is typical. 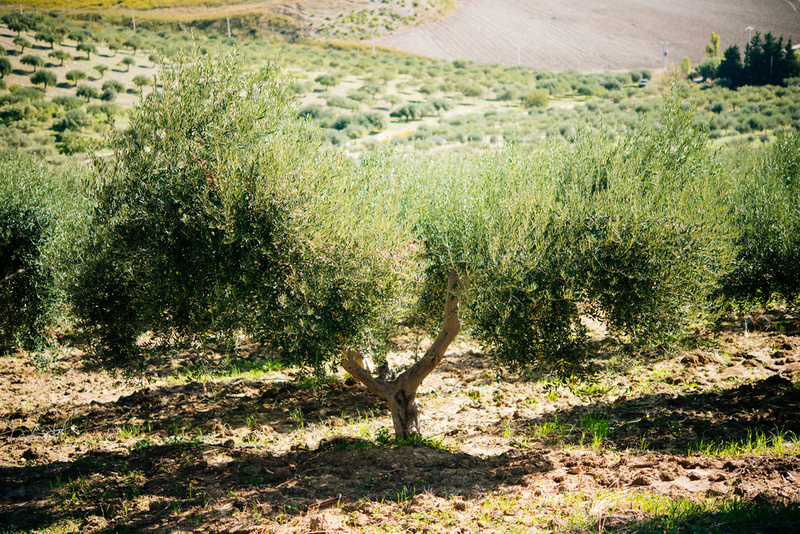 There is no documented evidence that the disease impacting olive trees can be reduced by cutting down trees and they cannot determine what even causes the problem. Unfortunately, all you need to do is follow the money. It has been very common to use the law to go after competitors. Politicians are rarely honest, and even if they think they are doing the right thing, they lack the expertise to understand the crisis and rely on the very people who have some gain to extract from the action.